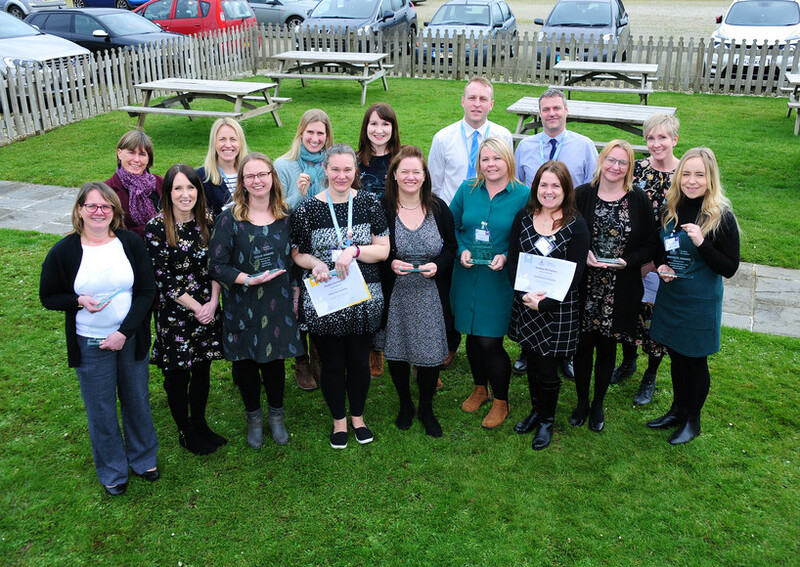 This year's Healthy Workplace Conference and Awards Day, held at the Royal Cornwall Showground on Monday 18th March, provided Aspire Academies with the chance to shine and showcase the excellent work and commitment shown in staff health and wellbeing. 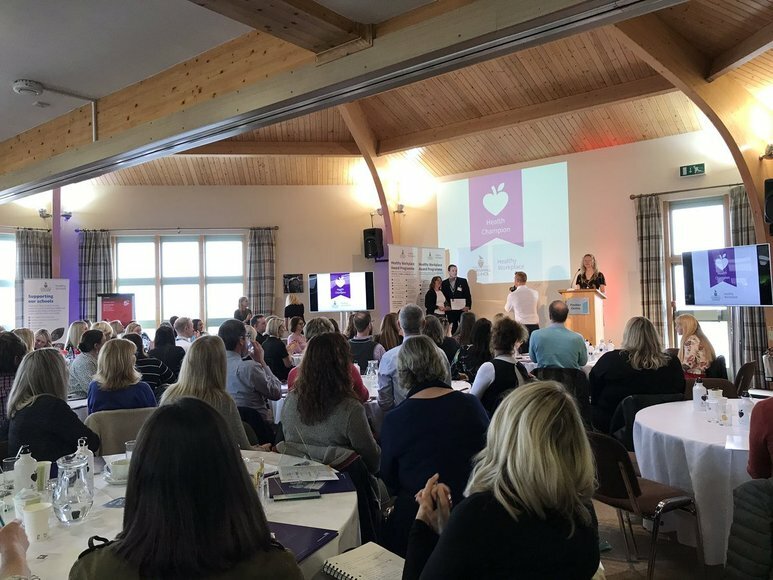 Following a keynote speech by Dame Carol Black in which she handed out some rather refreshing advice and insight into health in the workplace, attendees broke out into workshops covering subjects such as Resilience and Sleep, Changing the Culture of Domestic Abuse, Suicide Prevention Plans and Presenteeism. There was even the chance to jump up and down during the 'Physical Activity in the Workplace' session!